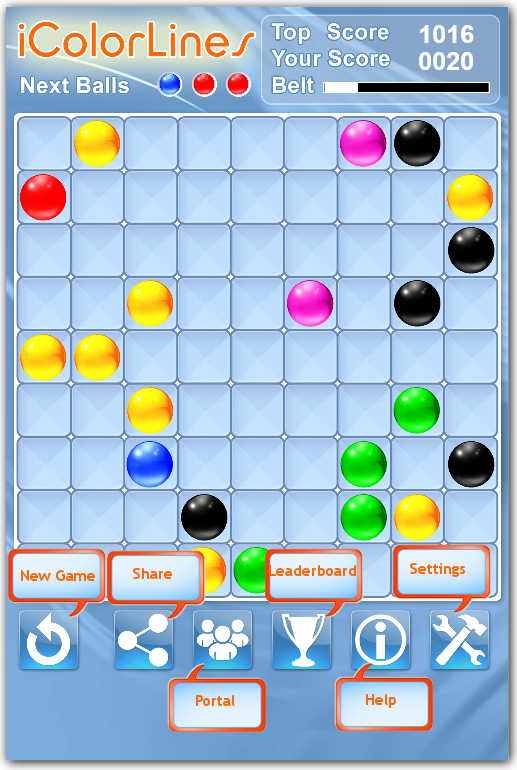 What is the game strategy? What is the meaning of different belt colors? What is the Game Portal?